Designing and developing the best sites out there. We're proud of what we do. We pour our blood, sweat, and tears into every ounce of the web design and web development work we do. 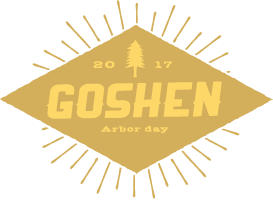 From our cozy nook in Goshen, Indiana, we're building the internet of tomorrow. 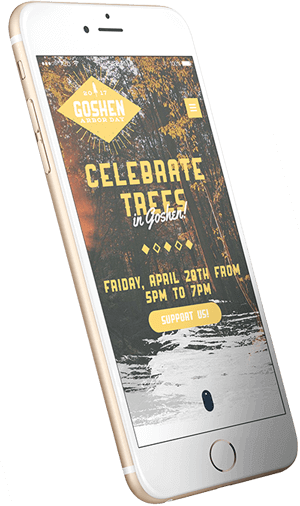 Some of our favorite pieces of web design and development. Want to see some more work? 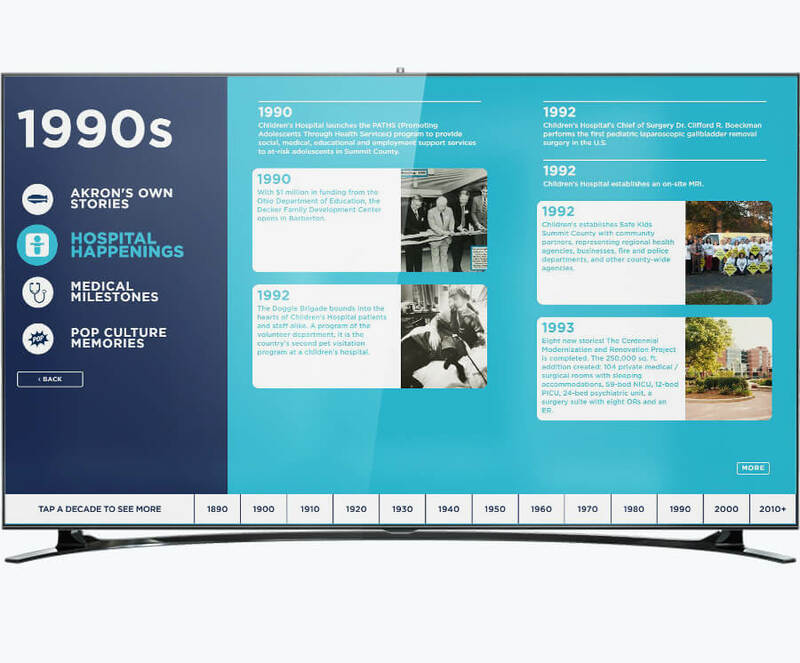 Akron Children's Hospital consulted with us to create a development plan to build a 22-foot touchscreen installation at their entrance to celebrate their 115th anniversary. In collaboration with AKHIA and Zenith Systems, we delivered a unique visitor experience. 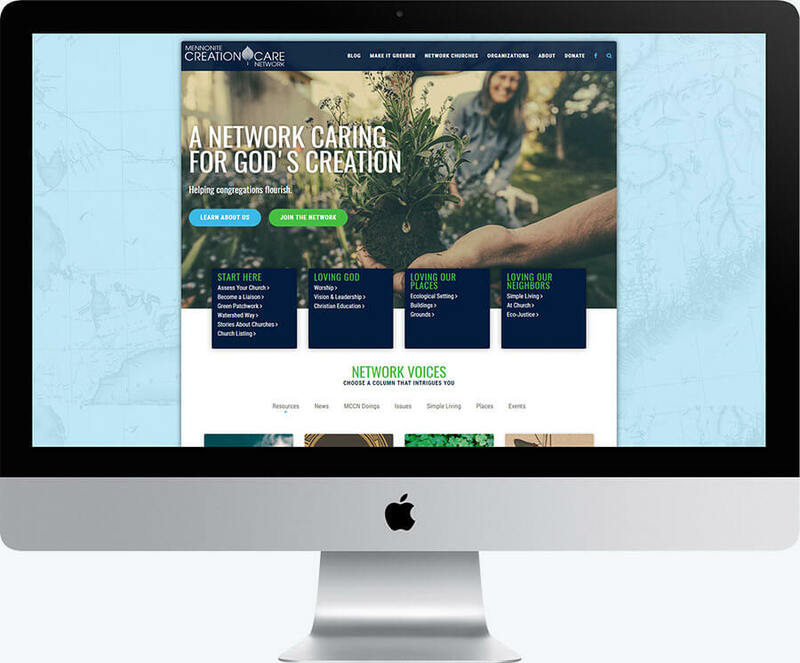 Ancilla College approached us with a need to re-design and re-organize their website. Like most colleges, they had an astronomical amount of content. The challenge: develop a navigational system and CMS that worked for both administrators and users. Pritt Entertainment Group, Ohio's top-tier creative agency, contacted us to assist them in redesigning their website. We worked with their existing content to develop a more SEO and user-friendly site that looked beautiful and functioned flawlessly. Brainjolt Media is a publishing company with a unique flair for producing captivating content to intrigue millions of people every single day. 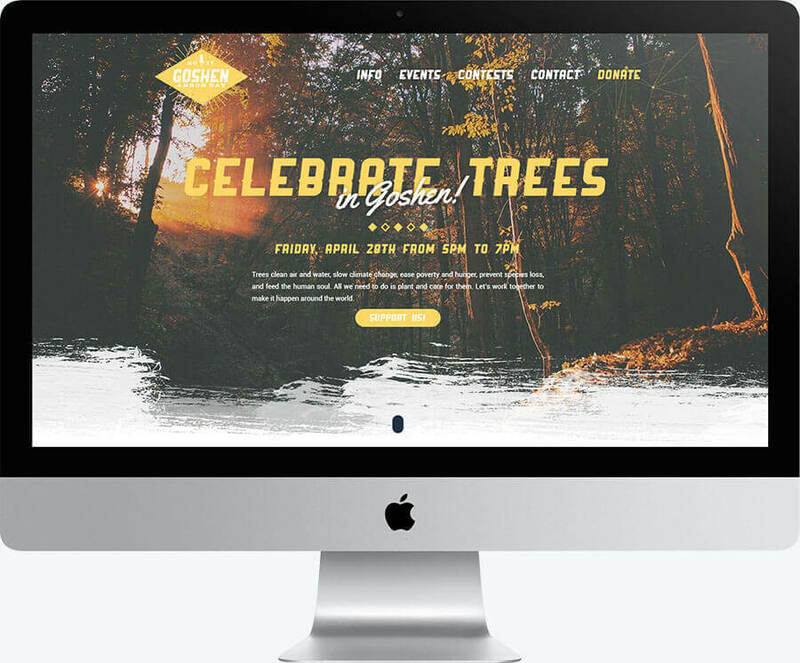 We assisted them in building their site showcasing their impressive work. Over the years, we've helped 22 Words grow from a tiny site into a massive one. We built their site from the scratch, created a custom ad stack and analytics platform, and launched an AWS-based hosting environment capable of handling millions of hits. 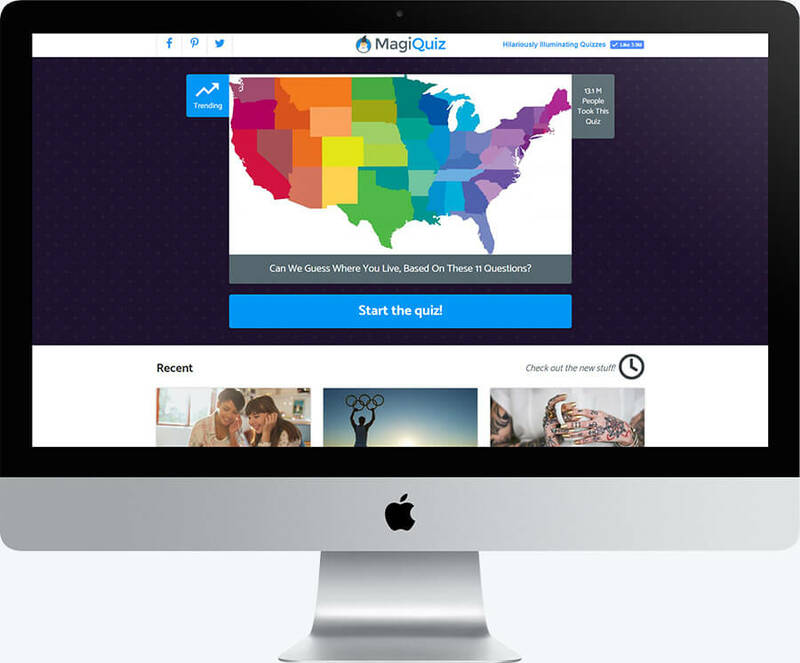 MagiQuiz is a site that boasts more than one million visitors per month. Originally, we built it during a two-week sprint. Since then, it's grown into a massively popular quiz platform.